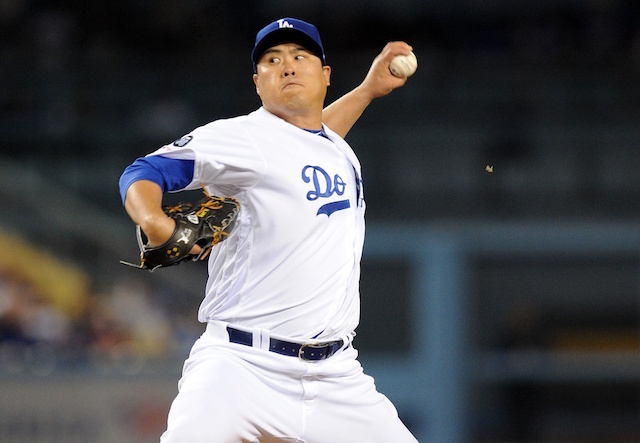 Get breaking Dodgers News direct to your inbox. 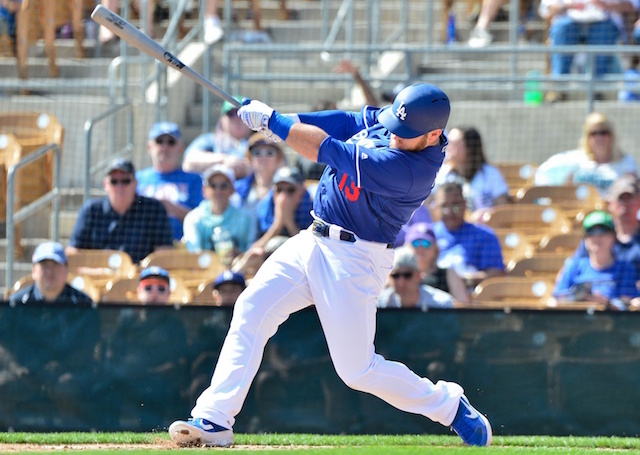 After an unassuming showing in Spring Training last year, Max Muncy began the 2018 season with Triple-A Oklahoma City. 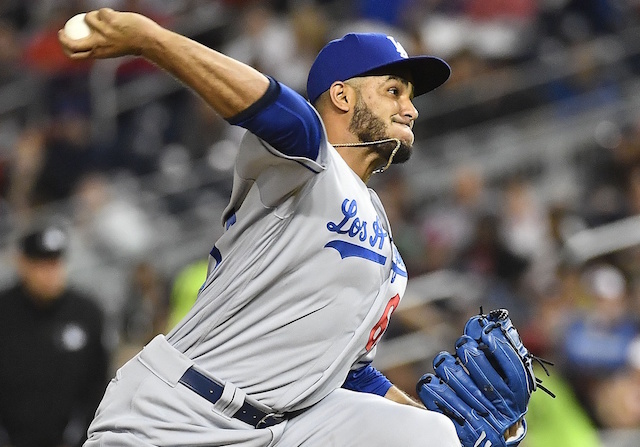 He joined the Los Angeles Dodgers in the middle of April and not only cemented his stay with the team but put together a remarkable campaign. 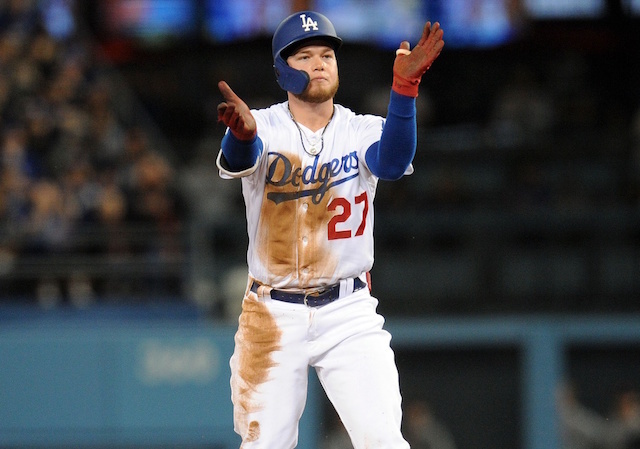 Muncy began the season having appeared in a combined 96 MLB games with the Oakland Athletics over parts of the 2015 and 2016 seasons; he played 137 games for the Dodgers last season. Muncy primarily played first base but also saw time at second and third, as well as left field. He wound up leading the Dodgers with 35 home runs. Like most players who produce such a season, expectations for Muncy changed heading into Spring Training. Through 16 Cactus League games thus far, Muncy is batting a feeble .190/.292/.262 with three doubles representing his only extra-base hits, and four RBI to go with them. He did go 2-for-4 in Thursday’s loss to the Milwaukee Brewers. While he had been scuttling at the plate prior to it, Muncy recently missed four games because of left wrist/forearm soreness. 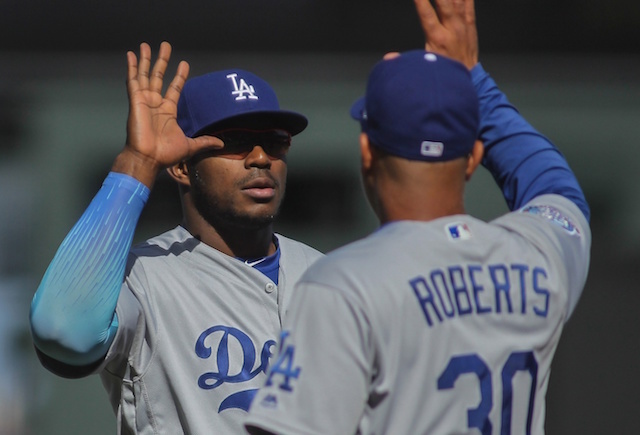 Of the prospect that Muncy would struggle to replicate his breakout season as pitchers make adjustments, Dodgers manager Dave Roberts voiced confidence in his everyday first baseman being capable of doing the same.